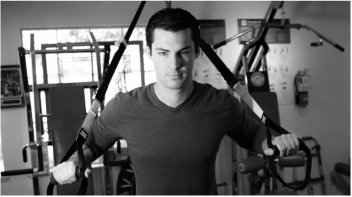 San Ramon Valley Physical Therapy has implemented the TRX Suspension Trainer in a wide variety of patient rehabilitation programs. The TRX offers hundreds of body-weight exercises that develop strength, balance, flexibility and core stability simultaneously. 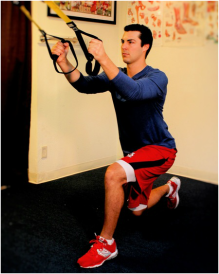 With its simple concept of adjusting the location of your contact with the ground, the TRX allows you to add or decrease resistance, making this a perfect tool for all patients; from wheelchair bound to the elite athlete.